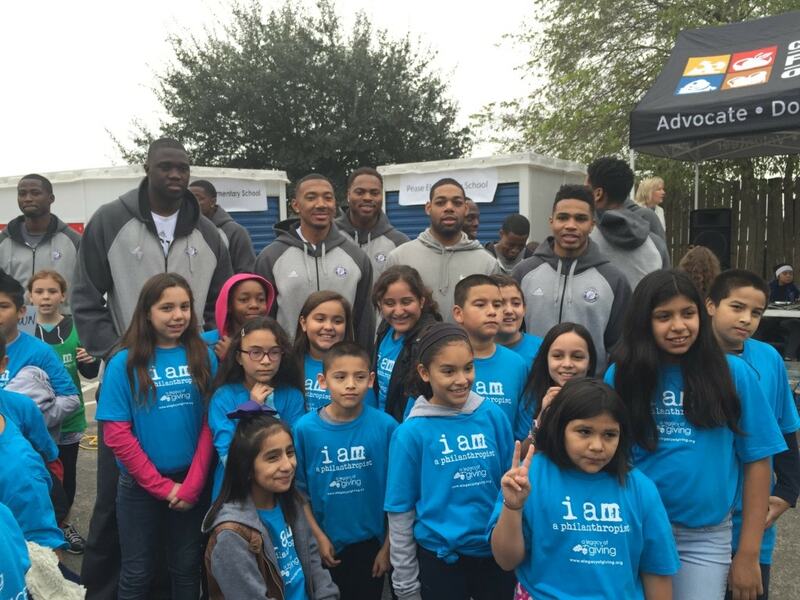 The Austin Spurs take great pride in helping serve the Austin community. By encouraging healthy living and education, we aim to facilitate positive change far beyond the basketball court. Our coaches, players, and staff are dedicated to building a stronger community, one fan at a time. The NBA Development League is committed to rolling up our sleeves and lending a hand where we live and work. Austin Spurs staff, players, and coaches have been actively involved in programs such as the Boys and Girls Club, Big Brothers/Sisters, Austin ISD, Day of Caring and many others. Through our various year round programs, our goal is to help improve the quality of life for others. The Spurs are proud to offer a program that allows one non-profit organization to partner with the team per home game to generate awareness for their cause and help raise funds to support it. The Spurs will spotlight the featured non-profit throughout the night emphasizing its positive impact on the community and ways in which Austin Spurs’ fans can get involved. 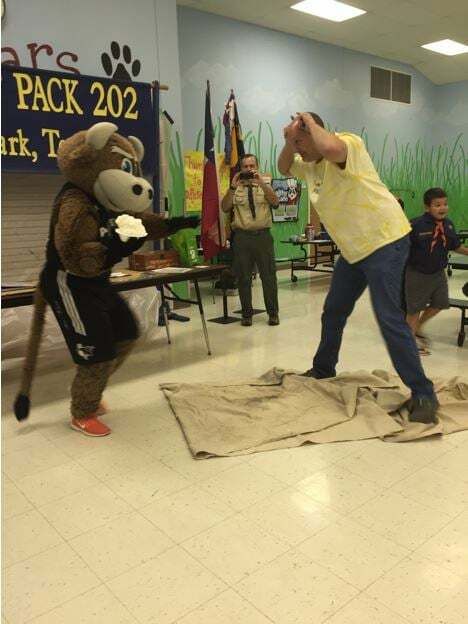 Would you like the Austin Spurs coaches, players, dance team or mascot at your event? Click here for more details. 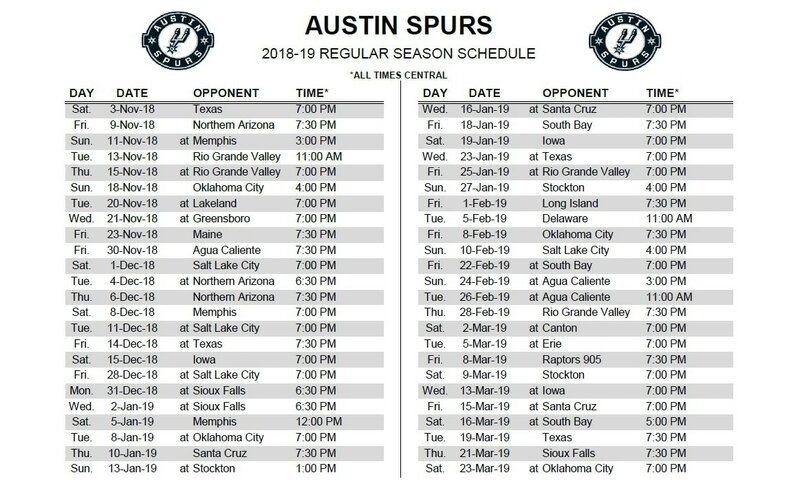 Click here for more info on the Austin Spurs Healthy Hoopsters.